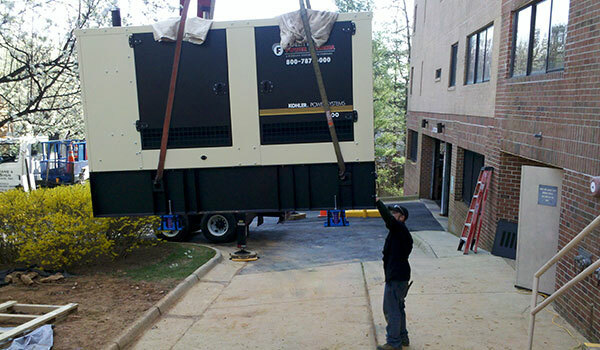 Direct Current provides expert electrical repair solutions to residential and commercial customers in the Northern Virginia area. Below are just a few of our recent electrical projects. 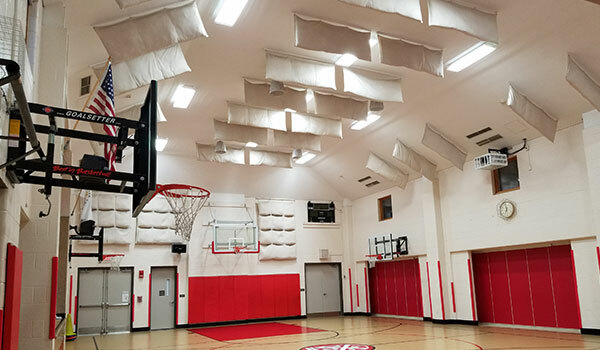 Complete retrofit of gym lights to LED upgrading lighting to ACC standards. 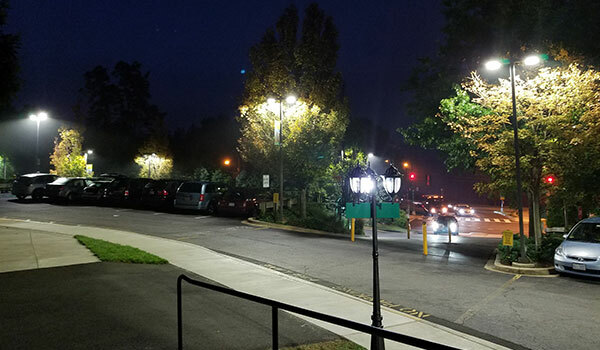 Complete retrofit of the parking lot lights from Metal Halide to LED. 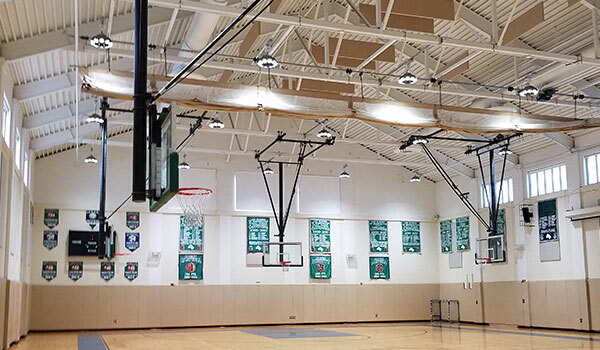 Complete retrofit of gym lights to LED.